Brilliant yellows, rusty oranges, lime greens, chocolate browns. 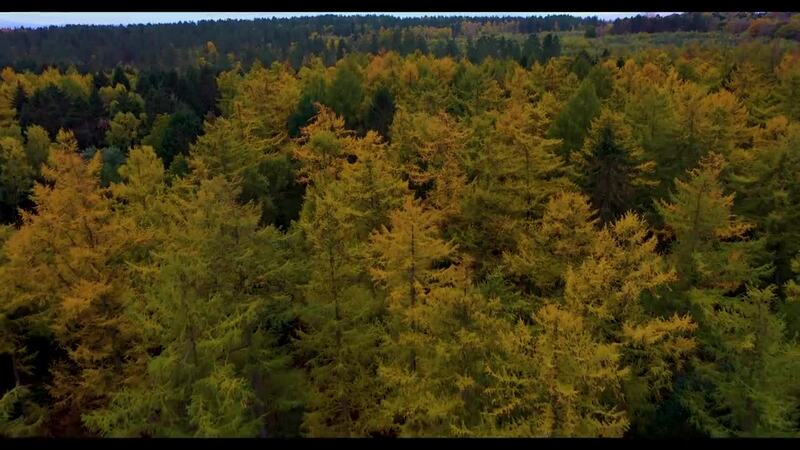 Those are the colors that liter the forest in fall and pop off the screen in this camera drone meets FPV quad combo film by Droneruk. The piece opens with some incredible top-down views of the colors, shot on the DJI Mavic 2 Pro and DJI Mavic Pro. It sets the mood, but the real meat of the piece comes in the freestyle element. Flying his custom 5 inch quad through the colorful forest, the tree proximity flying had to have been a heck of a good time for this pilot.